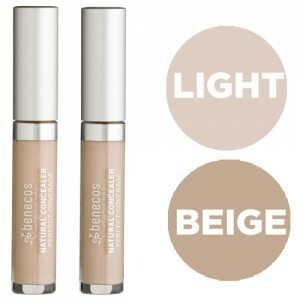 NEW: Benecos' Natural Creamy Makeup produces a natural, beautiful, velvety finish for high-street prices. Made with organic flower liposomes producing subtle finishes and leaving your skin looking healthy and revitalised. 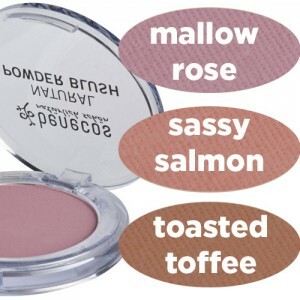 Essential fatty acids from organic oils including argan and blossom butter will help to protect your skin from moisture loss whilst the key vitamins A, C and E enrich the formula. Aqua, simmondsia chinensis seed oil, alcohol, glycerin, polyglyceryl-5 laurate, butyrospermum parkii, silica, magnesium aluminum silicate, polyglyceryl-3 stearate, hydrogenated lecithin, citric acid, p-anisic acid, glyceryl caprylate, rosmarinus officinalis leaf extract, xanthan gum, helianthus annuus seed oil, polyglyceryl-10 laurate, limonene, tocopherol, sodium hydroxide, parfum, aloe barbadensis leaf juice powder, citral, linalool, talc, (+/- (may contain) iron oxides (ci 77491), (ci 77492), (ci 77499), titanium dioxide (ci 77891)). 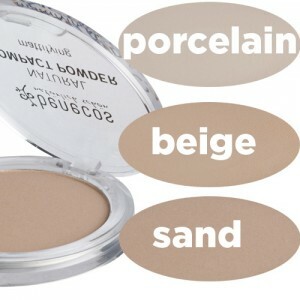 Apply the creamy makeup fluid on top of your usual day cream, and distribute evenly. Blend in carefully at the neckline and hairline to prevent harsh lines.